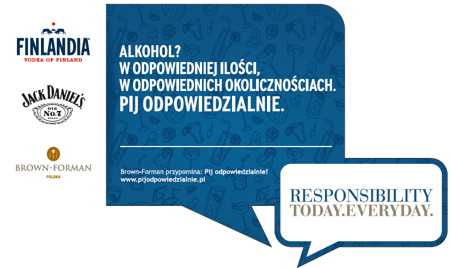 To educate consumers and shoppers about responsible drinking. The 6 month communication program was launched in June 2017. 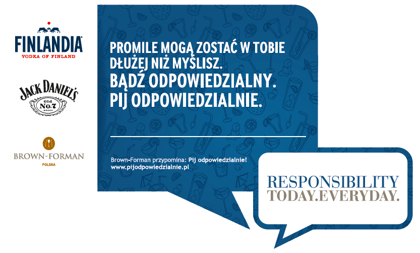 It focused on key responsibility messages that were displayed in the Carrefour chain stores using different tools to convey information to consumers/shoppers (leaflets, catalogues and wobblers). 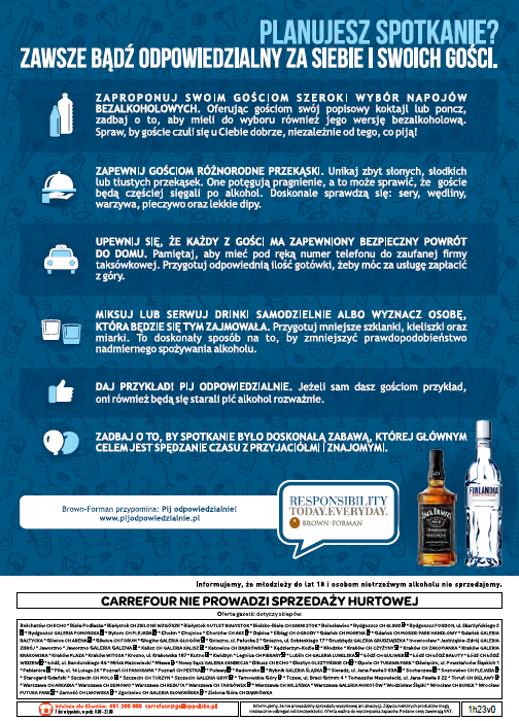 Responsibility messaging was spread across all types of alcohol (not just spirits). June to July.Responsible hosting guide: Responsibility was communicated as a part of summer gatherings with friends. 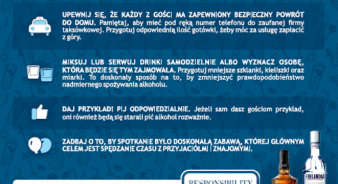 Key rules of having a responsible party were pointed out like: give your guests wide range of soft drinks, try to avoid salty snacks, be an example of responsible drinking person. August to September. 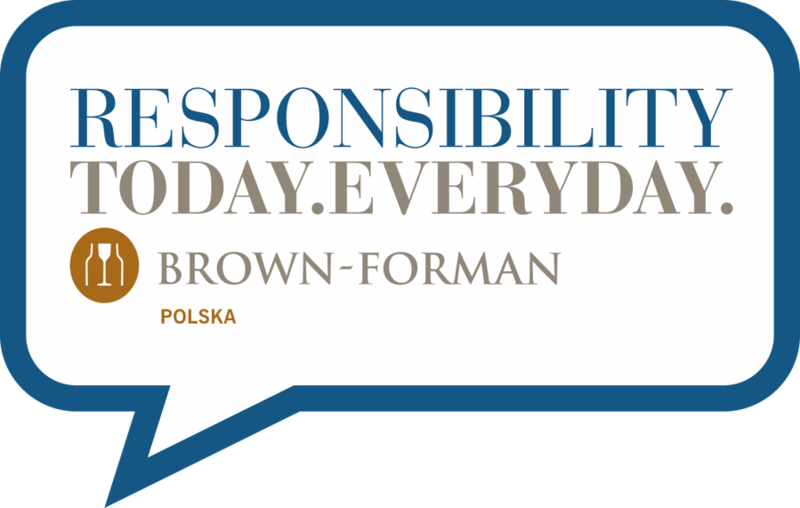 Responsibility as part of typical summer activities: Responsibility as a part of holiday car trips and activities like swimming or riding a bicycle in order to fully enjoy summer in a responsible way! November to December: Responsible Xmas. 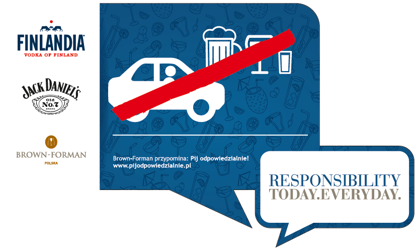 The focus was on responsible hosting and safe travelling during Christmas. Especially in terms of the “next day” syndrome (driving the next morning over the BAC limit). 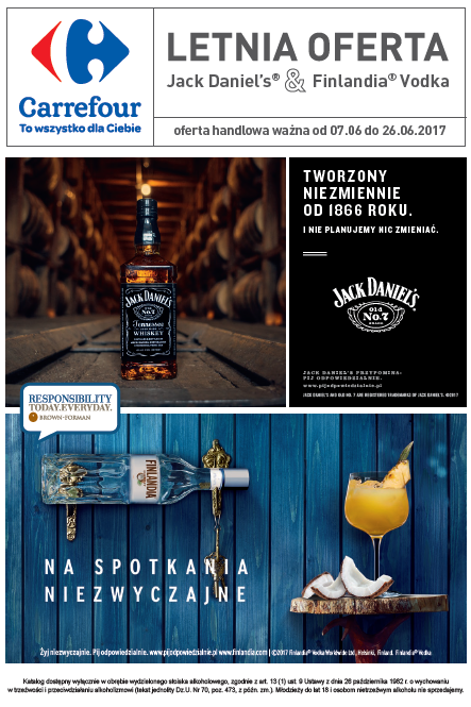 90 stores across Poland took part. The initiative featured in 2 issues of the catalogues reaching 2 x 25,000 people. 1,000,000 leaflets were distributed. The total reach/visibility of the wobblers was 300,000 people.